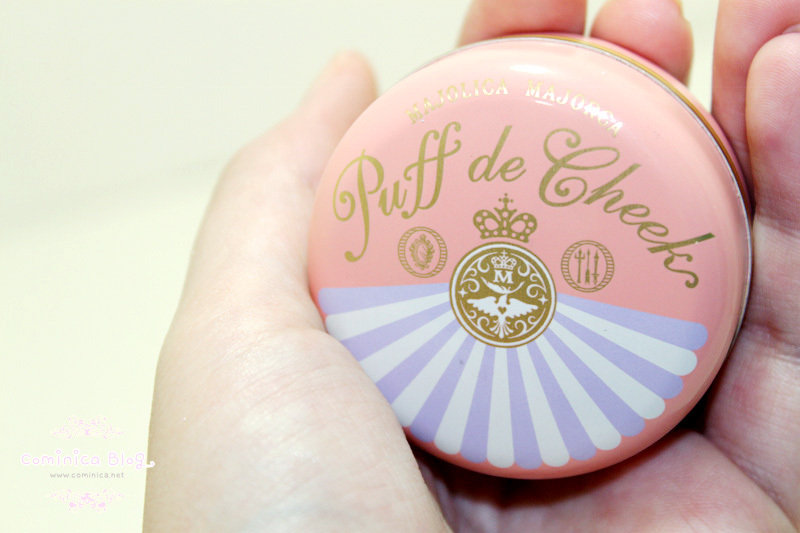 This is Shiseido Majolica Majorca Puff de Cheek, made in Japan. A classical blush with original soft puff. 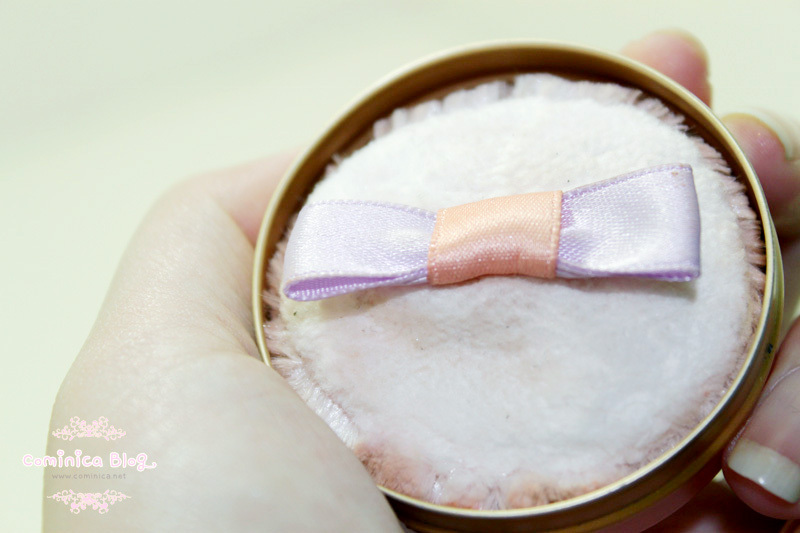 A cute blush with a cute labeling, logo and packaging ('∀'●)♡. The packaging is like a cute Macaroon, look so yummy and sweet. kekkekekeke. Made from a tin (? ), not heavy. I recommend use the Puff for touch up, haha best result when use with an angled brush >‿<. I rarely got a matte blush, but this one is really cute and I love the finish. 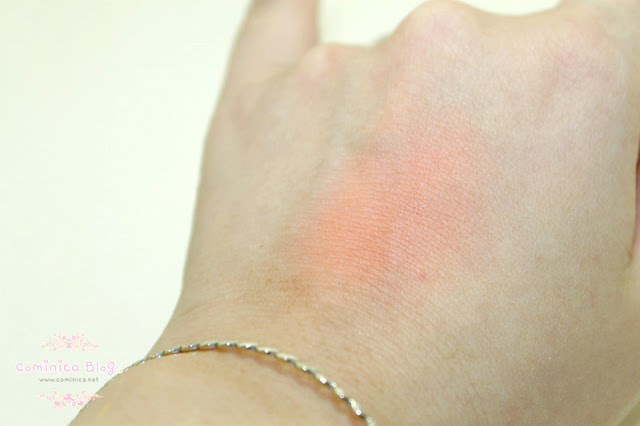 The pigment is quite good, it's not overly pigmented but it just the right pigment for a blush. A cute blush which come in a super cute packaging. Got a cute puff too to apply when you in a rush and good for retouch. The pigment is good and build-able. Staying power is good also~ about 5-6 hours on my skin. I love the packaging! 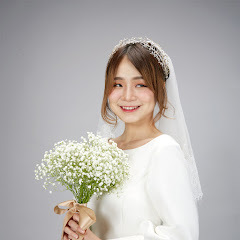 so cute & lovely <3 Thanks for this great review here, the color seems cute on face. Packaging is really cute :D Kinda a shame Dutch webshops don't sell these cute make up brands, ending up going to ebay or something :( Love it too see a full face photo with the blush on! awww I love japanese makeup packaging too! Now I miss Japan...must go back soon! 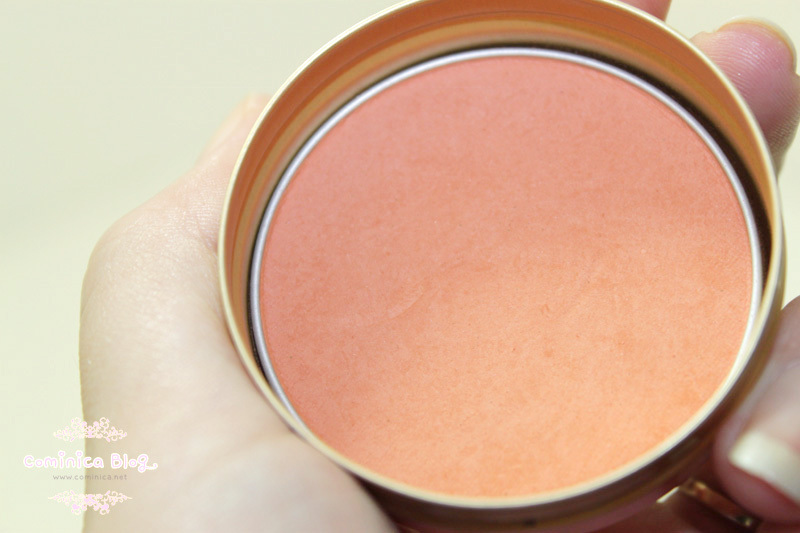 i love orange blushes, and the tin looks adorable! The color of this is so so prettyyy! 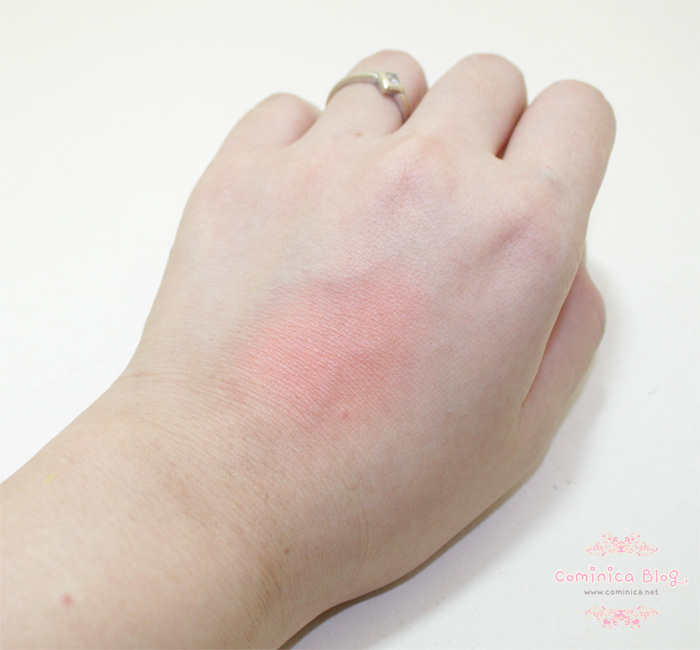 I also don't like super pigmented blush. Its so easy to put too much on when its too pigmented. I wish I looked good in orange/apricot blushes. :( My skin is so pink it just looks weird if I go orange. hahha yeeaaayyy, glad you're agree with me! I was using my full name before, and I realized people can find me on search engines that way. I didn't want my hobby to interfere with my employment in the future. I might be overthinking it, but I'm thinking of just using my first name from now on. 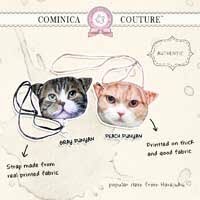 Thanks cominica!